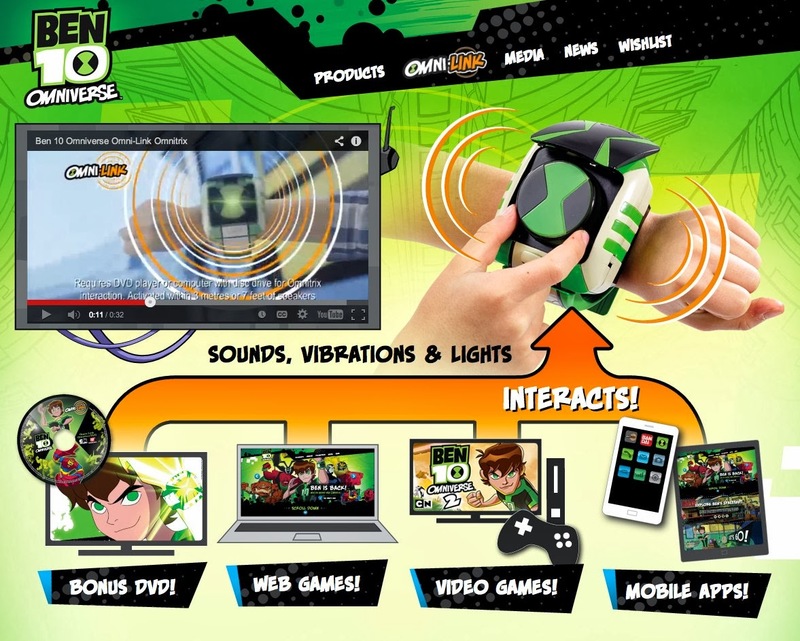 The Omni-Link Omnitrix Interacts with all screens. 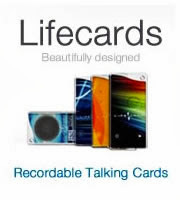 I love seeing the market for wearables ignite! Lately watches like MetaWatch Strata / Frame, Pebble, Samsung Gear, and soon (maybe) Apple's iWatch have been grabbing headlines. I am excited about all of them. But....Have you seen the Omni-Link Omnitrix ?!?! This is the first time a toy interacts with many different types of screens. 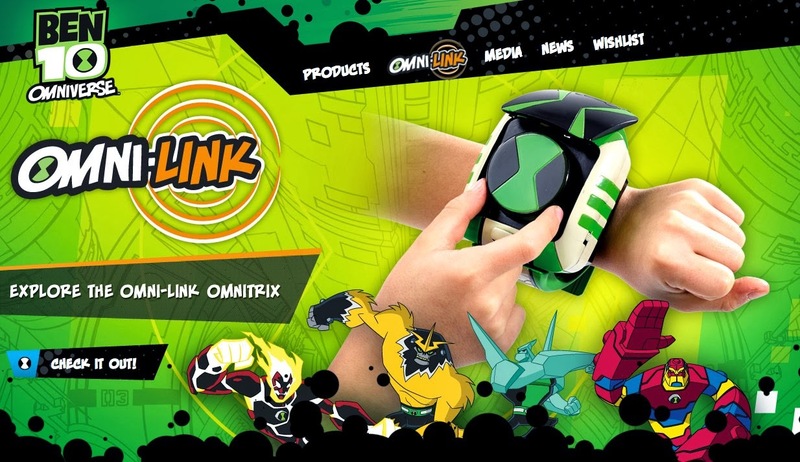 The NEW Ben 10 Omni-Link™ Omnitrix features revolutionary technology that enables it to interactively play with the latest media formats kids love including apps, videogames, internet games, and the included bonus DVD that has 11 Omni-Link enabled Ben 10 alien action sequences.